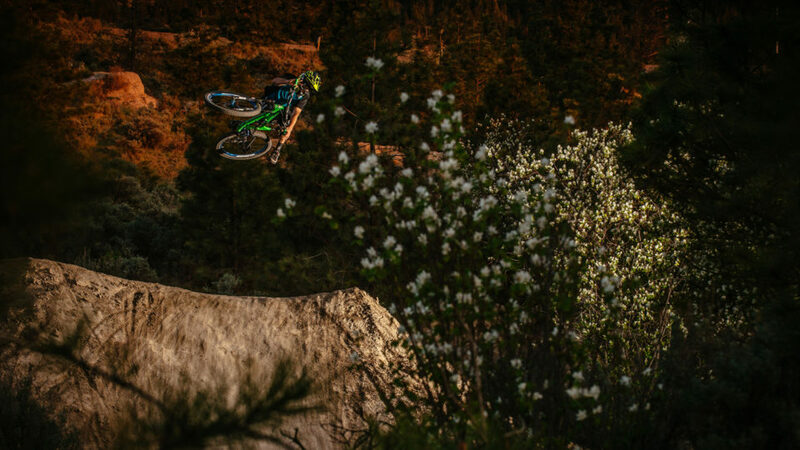 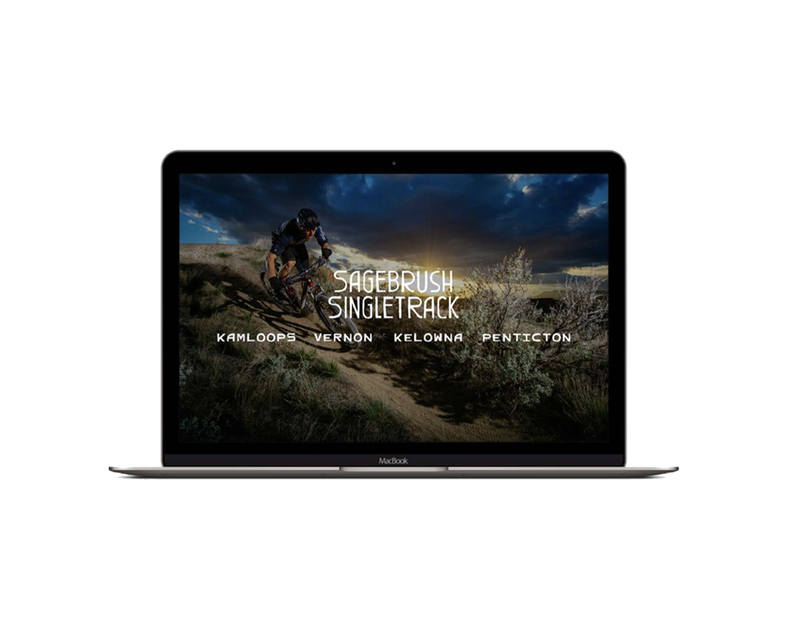 A powerful creative campaign to promote the Okanagan region as a mountain biking destination. 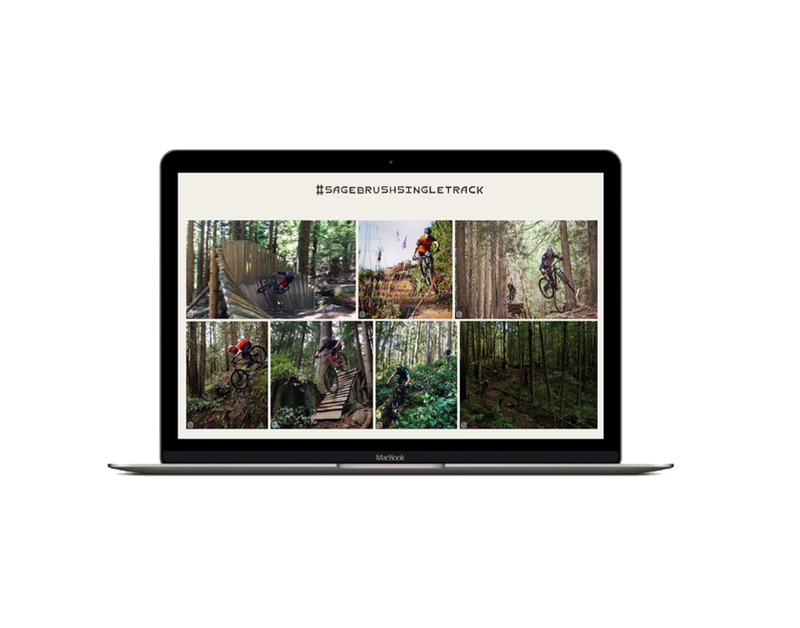 Mountain Biking BC markets British Columbia as a destination for travellers passionate about the adrenaline-racing activity. 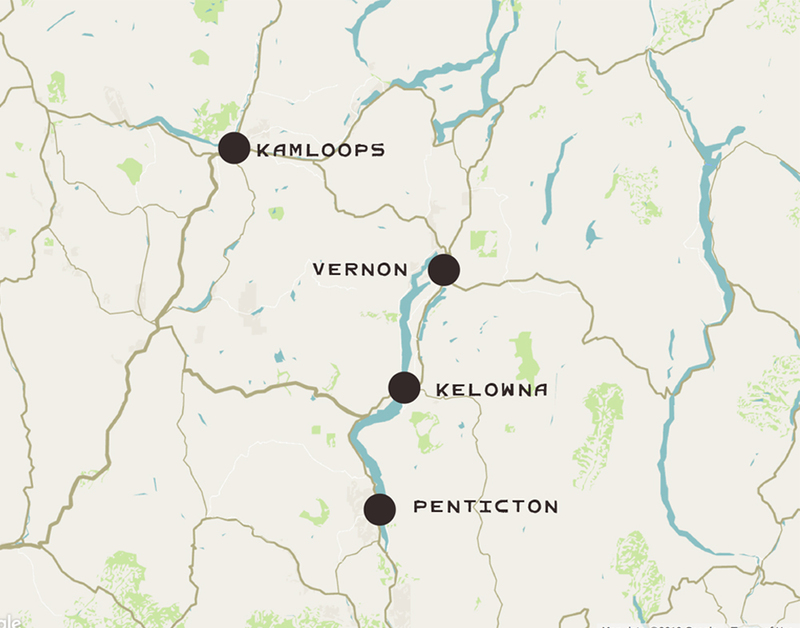 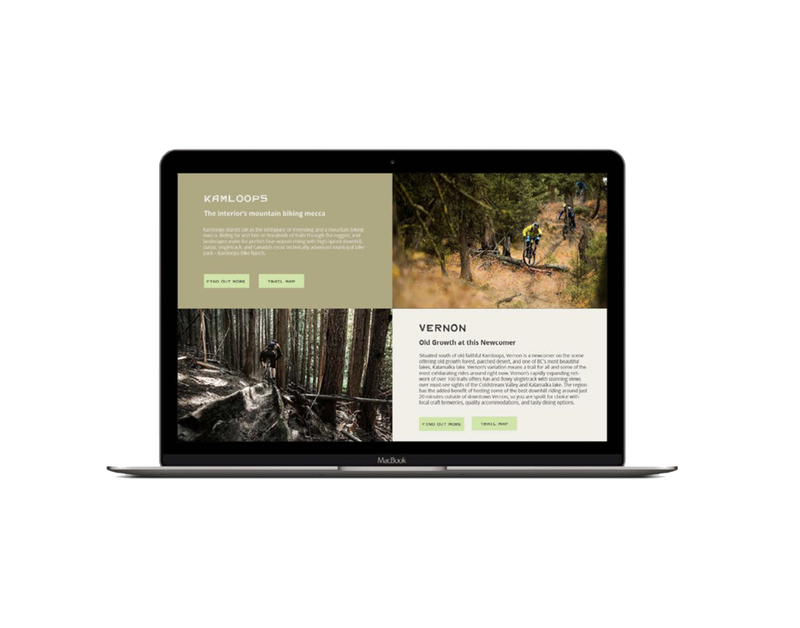 They partnered with us to develop a creative campaign around their Okanagan consortium of trails. 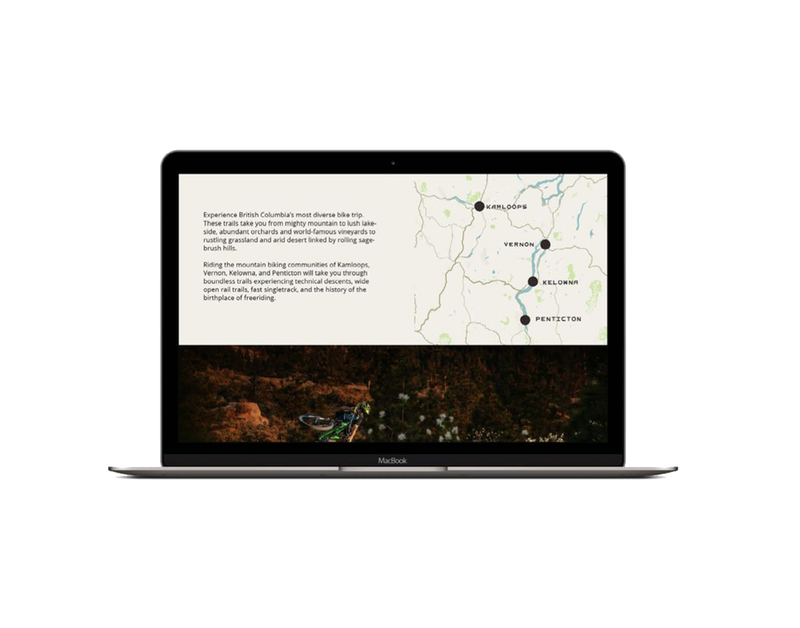 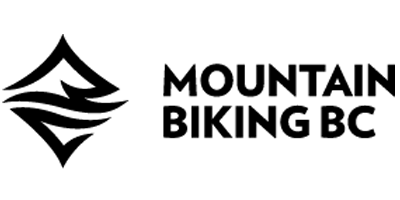 We created a campaign around the consortium that included naming, copywriting, design of a landing page, and creative for the digital campaign. 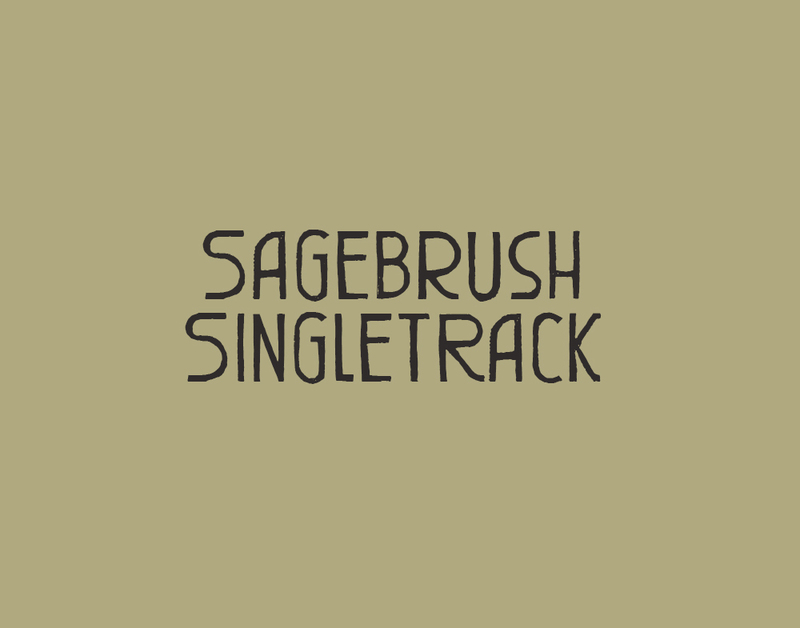 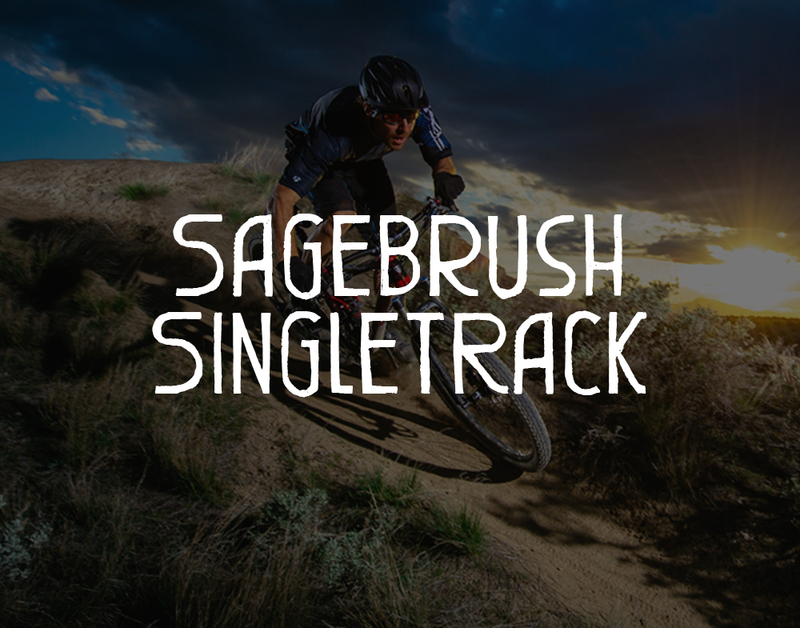 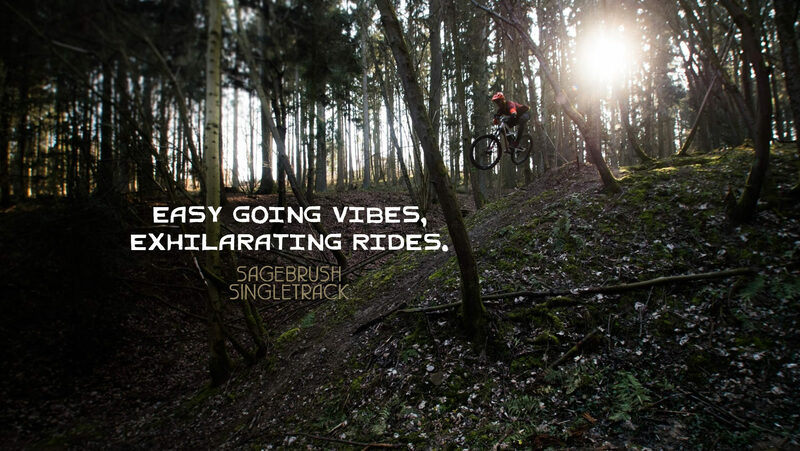 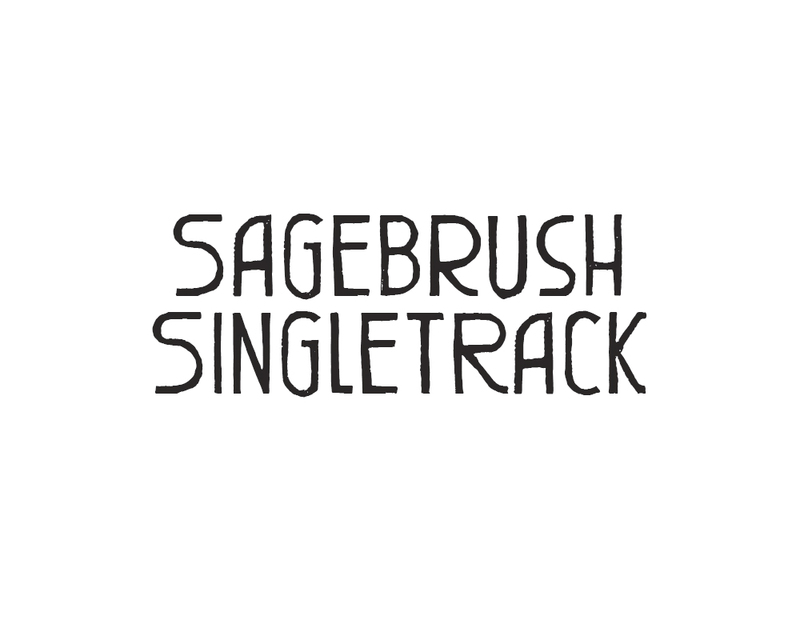 The Sagebrush Singletrack secures the Okanagan’s alliance of destinations as a diverse and unique bike trip comprising of B.C.’s best mountain biking trails.